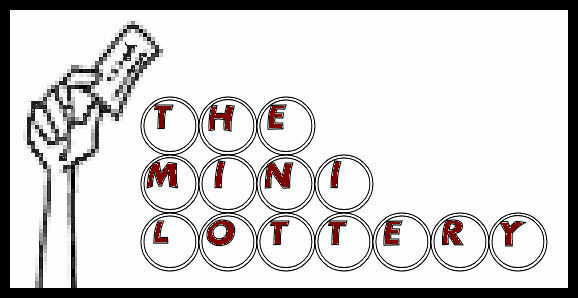 A few years ago on one of the miniatures lists there was a contest where we were to write what we would do if we won the mini lottery. Rather than an essay, my entry was in the form of a poem, a copy of which I just came across again recently. So ... when do I get my check? Well, things change; don't they? I'm going to settle for my Cheap Thrills!